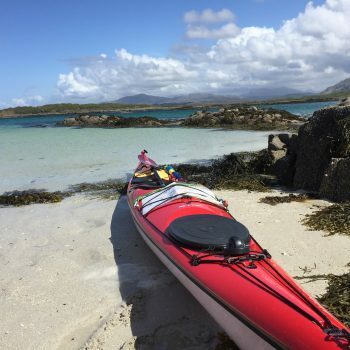 A three day sea kayak paddling, foraging and wild food adventure around the Sound of Arisaig, Loch Nevis and Loch Moidart, NW Scotland. 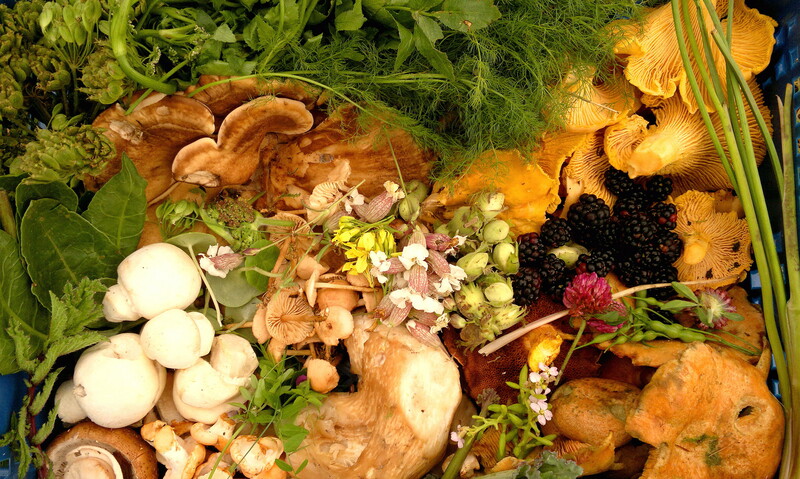 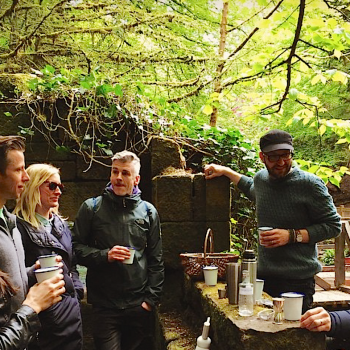 A guided forage exploring the late summer fungi, herbs, fruits and seeds of the forests of Argyll. 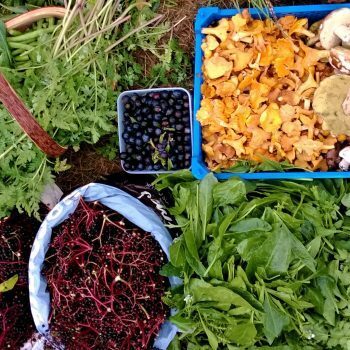 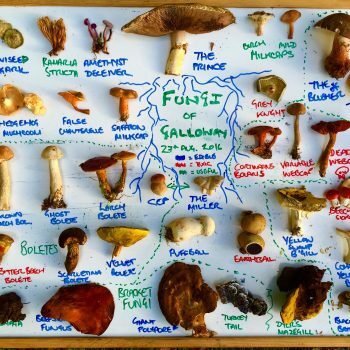 Over the course of about 1.5 miles of easy walking over 3 hours we will explore the full range of our late summer/early autumn wild larder, paying particular attention to fungi.